Go ahead to your sales world on internet. In the shades of the applications revolution that surround the internet explorers daily needs, commit us to adapt the reality of this applications, if we want to reach a major number of clients and new categories and open new markets without any addition costs or cycle expenses. The system of orders department via Compactsoft web allows you to open permanent exhibition for all of your products on the internet which is divided into sections, and in each section, its own products with a product showing attached with some pictures with standard description for each product. 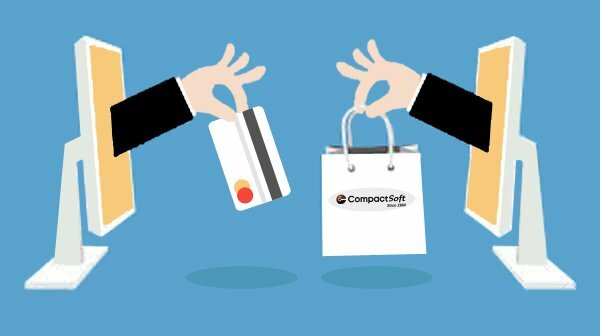 The order department also allows via Compactsoft web shows the full catalogue of your products opened 24/7 without vacations, which allows addition opportunities to increase the sales and new orders from new clients with reduces the missing alternative opportunities in case of difficulties in the direct connections. The system of order department via weborder is your electronic marketing gate that allows you to introduce your best seller products or your new products to your clients, which leads to increase the sales of the untargeted products from clients.